Reaching Individuals and Children for Empowerment through ethically based, clinically sound therapeutic services. Our mission is to meet the children and families on “their level” to facilitate change necessary to restore the family to a higher level of functioning. 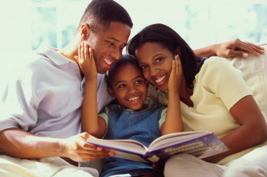 It is our mission to educate, empower and facilitate clinical intervention targeted at promoting healthy family dynamics and interpersonal coping strategies. We aim to be the catalyst for change that promotes life altering functioning ability. We constantly work to decrease the need of clinical services and empower the family to reach their goals and have the confidence to carry on their skills long after services are terminated. 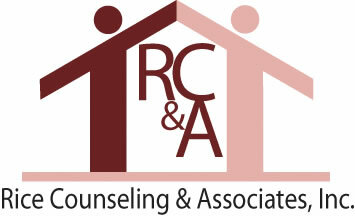 Rice Counseling and Associates, Inc. serves its clients through crisis intervention and stabilization; individual and family counseling; communication skills training; behavioral skills training; case management; coordination of services; twenty-four hour emergency response; and seventy-two hour initial staffing. Rice Counseling and Associates, Inc. are dedicated to providing the highest quality service possible. 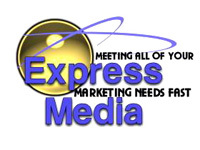 If there are other services that you wish for our agency to provide please do not hesitate to contact us. The below mentioned services can be funded by local human services agencies or FAPT teams. When noted Medicaid funding is available. Our agency is willing to participate with any funding resource applicable to the services provided to best serve our client’s and referral sources.